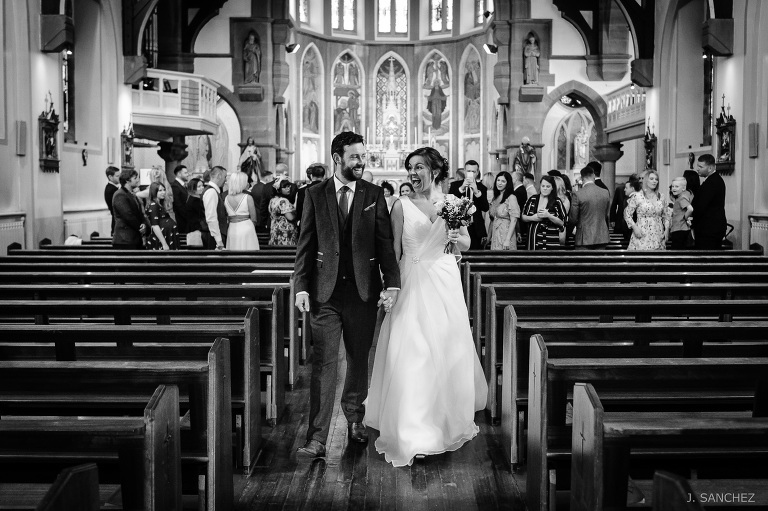 Your wedding day is one of the events in your life that you want to remember forever, so the photographs taken by your wedding photographer on that day should be much better than just a set of poses. I believe this can best be done by capturing the most enduring images from the many spontaneous moments which occur. This will keep the memory of your wedding fresh and alive as the day on which the photographs were taken. The composition of each frame will not only be absolutely unique to you, but also relate the narrative of your wedding. 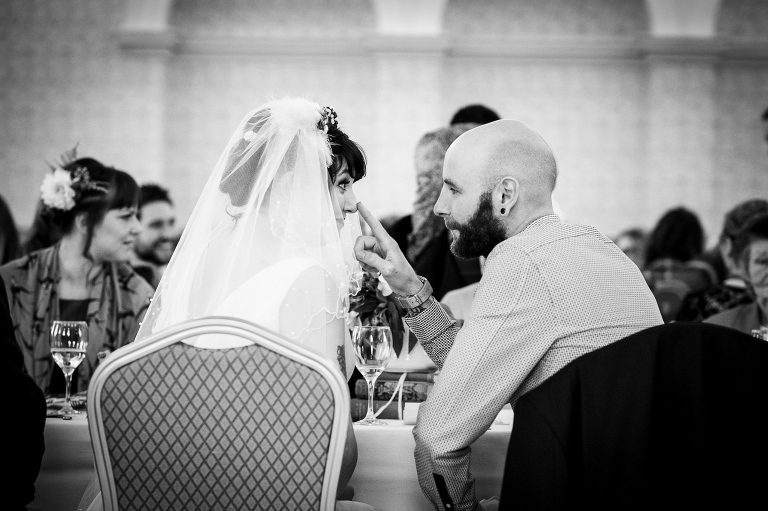 My objective is to make sure that your wedding photographs will endure through time. 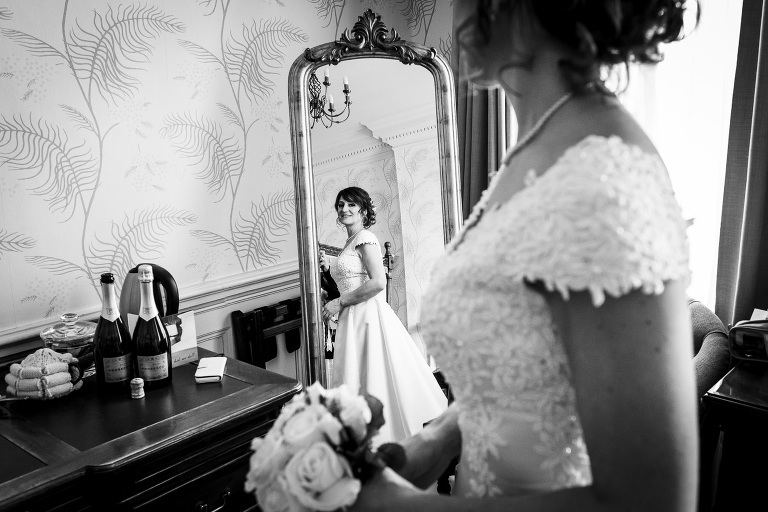 I believe the best way of doing this is by capturing the essence of your wedding through documentary wedding photography. These images make very natural looking photographs. Experience has taught me how to do this as unobtrusively as possible. These images can then be reassembled into a powerful narrative that will submerge you once again into the day of the wedding. 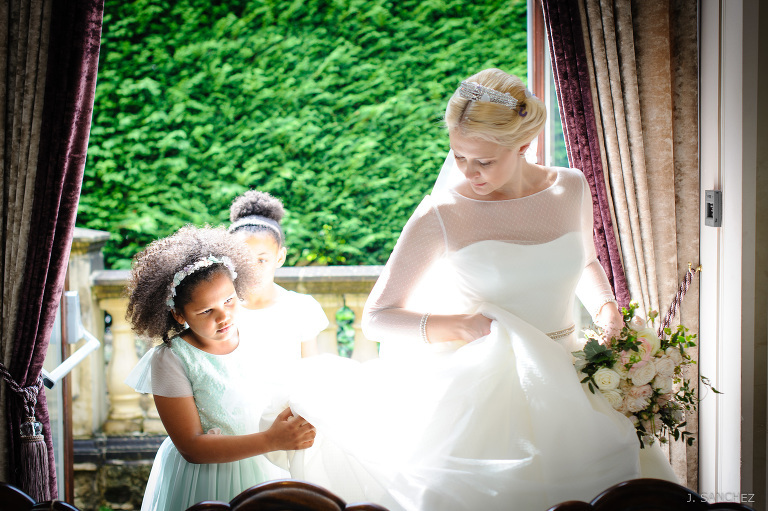 Through this website you will find more information about the way I work, see my Yorkshire, Leeds and London wedding photography, wedding prices packages and budgets.